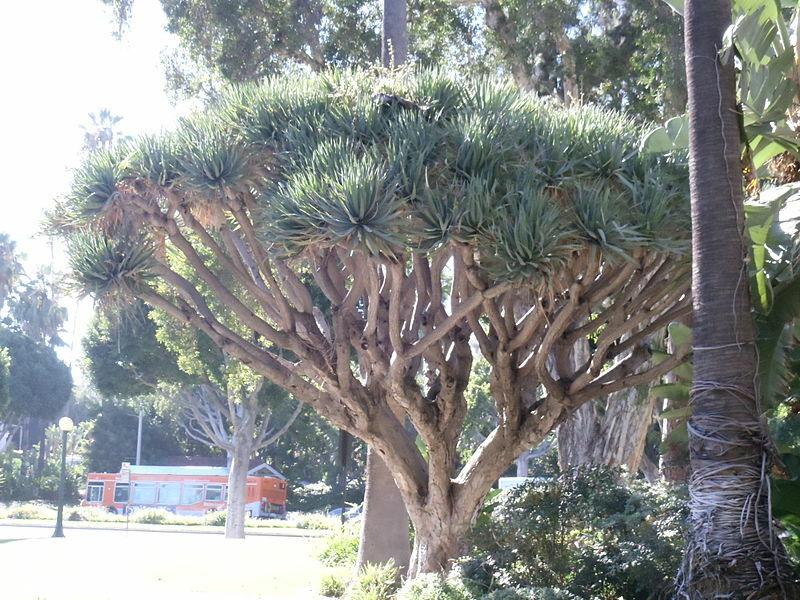 Dracaena draco is known as dragon tree because it was once believed that the red resin exuded by from the trunk and leaves was actually dragon’s blood (see link below for folklore). The term is still used to refer to this sap, which has a variety of uses. 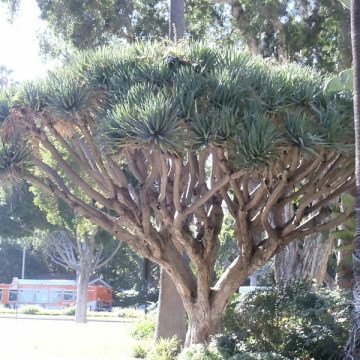 Dragon tree is an ancient plant native to the Canary Islands where locals used the tree’s resin for mumification and hair dye. It has modern applications as a pigment in the varnish and paper industries. 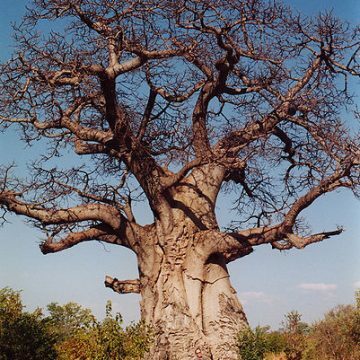 The resin of this species is aromatic and is said to be much higher quality than that of other relatyed species of trees used for so-called dragon’s blood. The aromatic resin is used to make the well-known dragon’s blood incense. 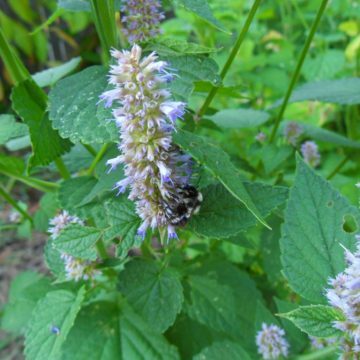 The sap also has several medicinal applications including that it is used to heal wounds. 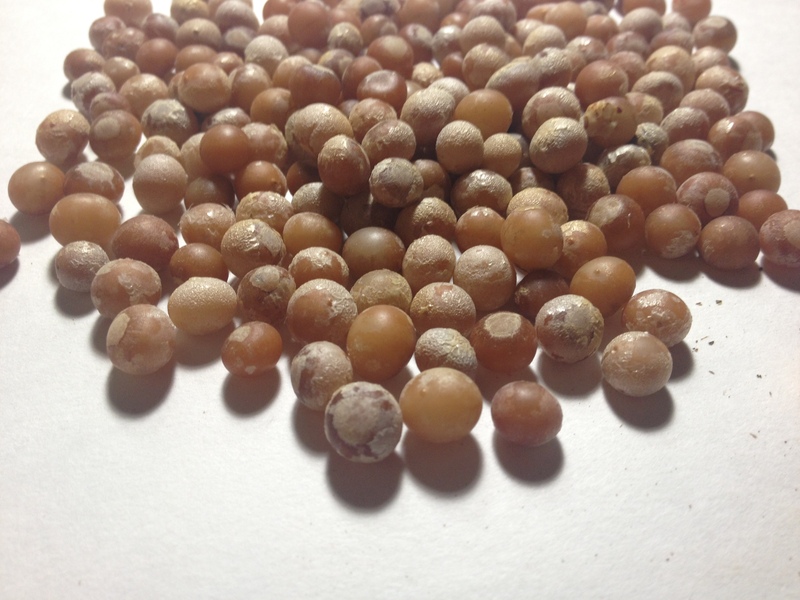 Growing Information: Germinate your dracaena seed in lightly moist peat moss or sand and keep at about 70-85 degrees Fahrenheit. After germination, transplant to a mix of peat moss and soil. Be sure to use a soil without compost. Dragon Tree makes a good houseplant and can be grown in a sunny window. 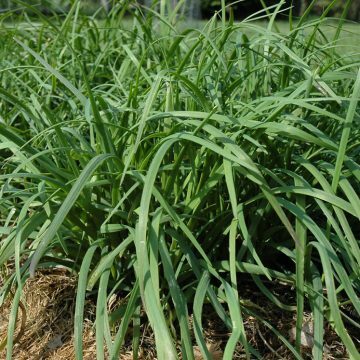 It is slow-growing, and will not grow large indoors. 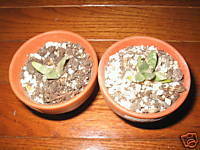 Young plants resemble yucca. It can be grown outdoors all year round in zones 10 and warmer. It will tolerate very light frost. Otherwise, it can be moved indoors during cooler weather. Outdoors it can grow to be a full size tree. 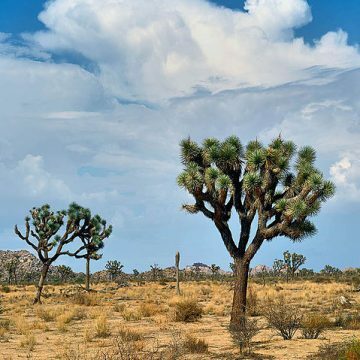 It prefers a slightly acidic soil and should be shaded from full sun in areas such as Arizona where sunlight can be particularly intense. It is tolerant of drought and resistant to insects and fire. In purchasing, International buyers agree to assume the risk of arrival. We cannot replace lost or seized items. You will be required to confirm that you agree to these terms before items can be sent.